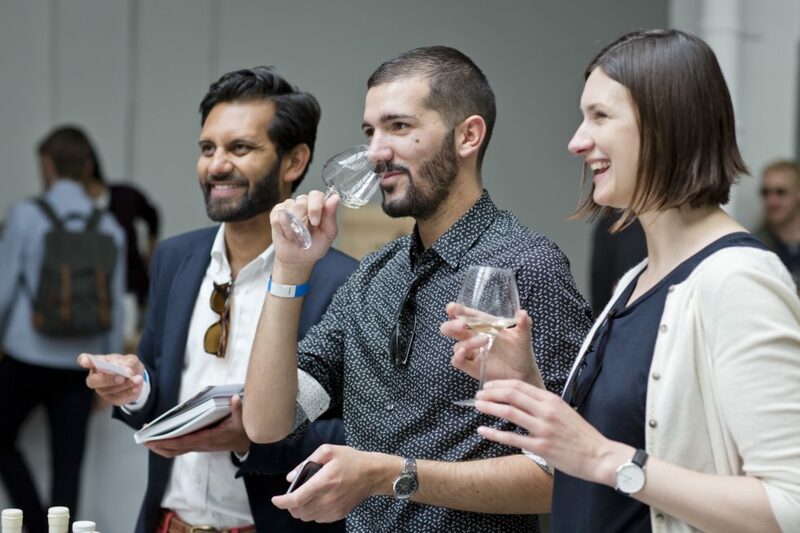 Isabelle Legeron’s portfolio of events continued to expand in 2018 with Montreal joining the fold of sell out fairs in New York, L.A, Berlin and London. 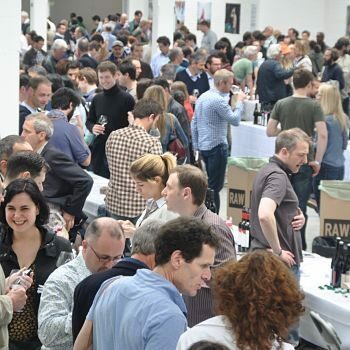 The flagship London show is back in Covent Garden in 2019 and sees over 150 specially selected growers showcasing their wines to trade and consumers. 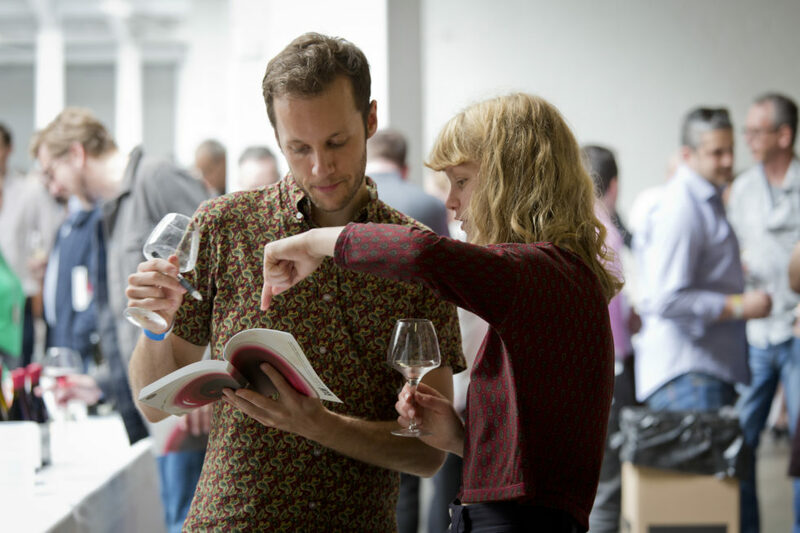 All the wines are low intervention, farmed organically or biodynamically, harvested by hand and made without excessive use of processing and additives. Many have a cult following and feature on the lists of the world’s best restaurants. 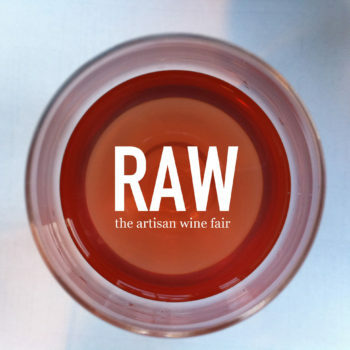 RAW Wine Fair is the highlight of RAW Wine Week, 6th-13th March 2019, a nationwide celebration of natural wines with tutored tastings, glass offers and wine makers dinners. 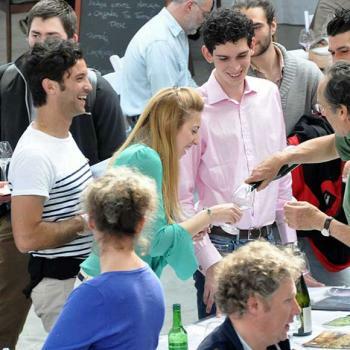 Throughout the week restaurants, bars, wine shops, distributors and importers will all be hosting events to showcase growers exhibiting at the fair.